University of the Fraser Valley (UFV), is a Canadian public university with campuses in Abbotsford, Chilliwack, Mission and Hope, British Columbia. The university was established in 1974 as Fraser Valley College. 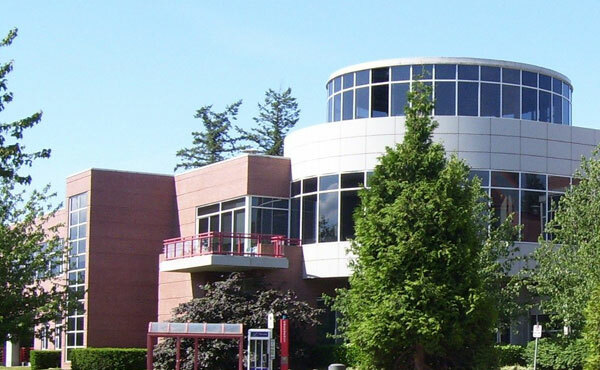 In 1988, as a response to the need for expansion for vocational training for the communities of the Fraser Valley, it became a university college, with degree-granting status .It grew rapidly, becoming one of the largest university colleges in Canada and one of Canada’s best universities. The university is located in the beautiful Fraser Valley just east of Vancouver, British Columbia, Canada. The University of the Fraser Valley (UFV) is a fully affiliated to public university that enrols approximately 15,000 students yearly. University of the Fraser Valley has campuses in Abbotsford, Chilliwack, Mission, Hope and Agassiz, and a growing presence in Chandigarh, India. We offers a large variety of courses and well educated instructors and a learn in a hands-on environment. We offer more than 100 programs, including two master’s degrees, 15 bachelor’s degrees, majors, minors, certificates and citations across a wide range of programs in fine arts, humanities, science, social sciences, applied communication, business, nursing, as well as technical and trade programs.